It is wonderful that Amina, one of our 219 #ChibokGirls that was held captive by Boko Haram, was rescued yesterday, March 18, 2016. It was reported that she now has a baby and is allegedly expecting another baby. Although it is unfortunate that this poor child who has just been rescued has become a mother under the horrible circumstances of being a Boko Haram captive, this rescue is great news because although the inaction of the Federal Government of Nigeria under a previous administration allowed these poor girls to languish in captivity for so long, they are valuable human beings and citizens of Nigeria. Each of them is valuable and deserving of our celebration of their rescue from Boko Haram captivity. 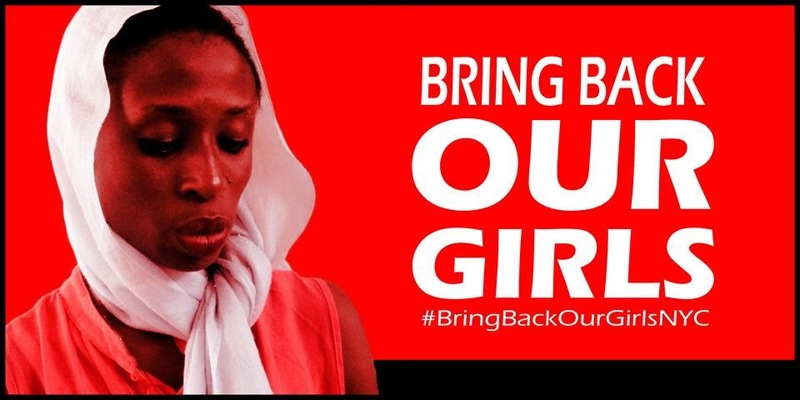 Sadly, news reports include the alleged death of six (6) of our #ChibokGirls already. This is very sad news. While awaiting official confirmation, we hope and pray that there are no more deaths before all our #ChibokGirls are rescued. We are glad that Nigerian and other news sources are reporting this story. However, it is important to consider the complexity of the psychological condition of a person that has been subjected to this kind of extreme trauma, brutalization and sexual battery for more than two years. Privacy is key. So is the building of a trusting relationship between victim and a therapeutic team. There is currently no structure for this in Nigeria. This is most unfortunate. 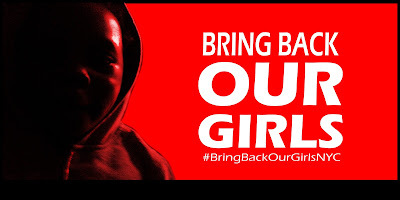 Our long term goal is to advocate the development of a comprehensive, culturally appropriate framework that not only deals with the psychological and physical trauma suffered by our #ChibokGirls but by all victims of trauma in Nigeria. It is very important to recognize that these young women may be suffering from Post Traumatic Stress Disorder (PTSD), and/or other serious psychological conditions, and may not be in a position to make decisions on what they want to do or not. It is important to protect their privacy. 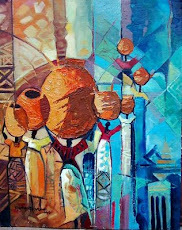 They should not be paraded throughout the media and asked to speak about their trauma in a way that exposes all their private life to a curious public without commitment to long-term, culturally appropriate psychosocial care for them and their families as well as their communities by the Federal Government of Nigeria and their various states of origin. There is also need for public education on the effects of the kind of trauma that they have endured and appropriate supportive community responses. We hope that all others still in Boko Haram captivity are rescued and reunited with their families. We hope they are accepted by their families, communities and all other Nigerians, and that they are given the long term, culturally appropriate psychosocial support to resume normal lives. We resolve to keep demanding: #BringBackOurGirls until all remaining 218 #ChibokGirls are reunited with their families. After their rescue, we will continue demanding that their privacy is respected and they, their families and communities receive long term culturally appropriate psychosocial care offered by the Nigerian government, assisted by national and international agencies that have the know-how and experience to deliver such care.